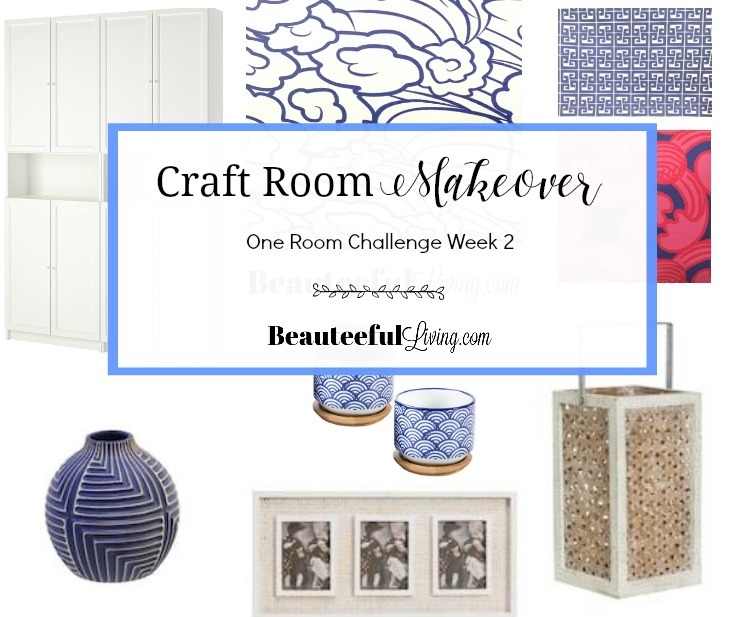 Welcome back to the latest update of my Craft Room Makeover for the One Room Challenge (ORC) hosted by Linda of Calling It Home! If you missed last week’s post, you can visit post here. As a quick recap, I’m carving out a section of our family room (currently a playroom) into my very own CRAFT space! This is the first step in reclaiming our family room and transitioning it into the Resort/Coastal family room I’ve dreamed about for so long. 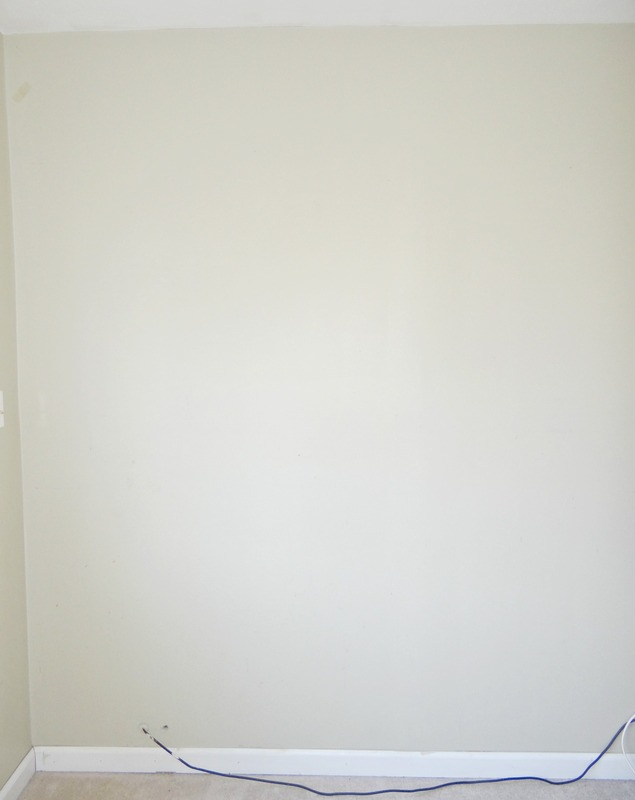 As you can see from this photo, I removed all the items that used to occupy this space. I’m just leaving the blinds here until I start patching up holes and painting! 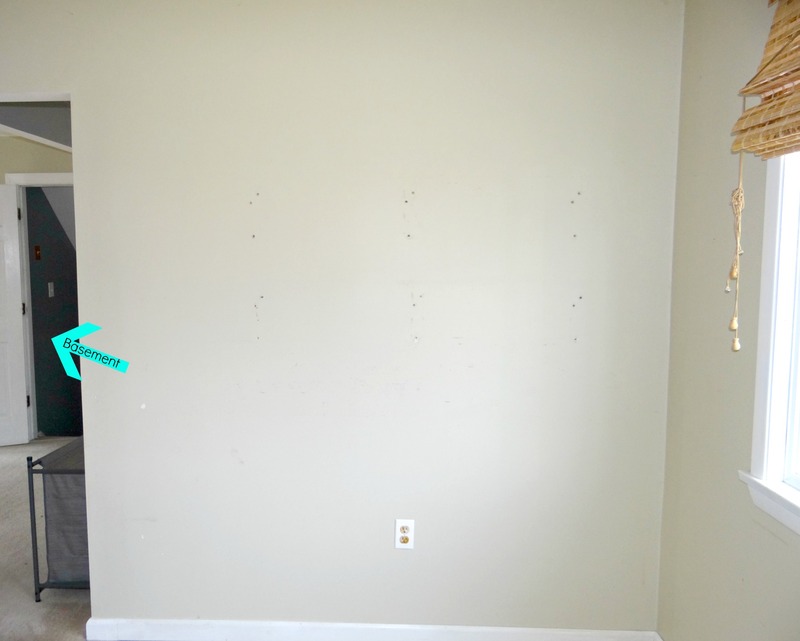 After removing the wall shelves, I’m left with a bunch of holes to fill and spackle. Joy….. Empty looking just like the left side of room. Good thing this wall doesn’t need much patching up.. Besides clearing out all the items in this space, I also did some much needed sourcing for my space. 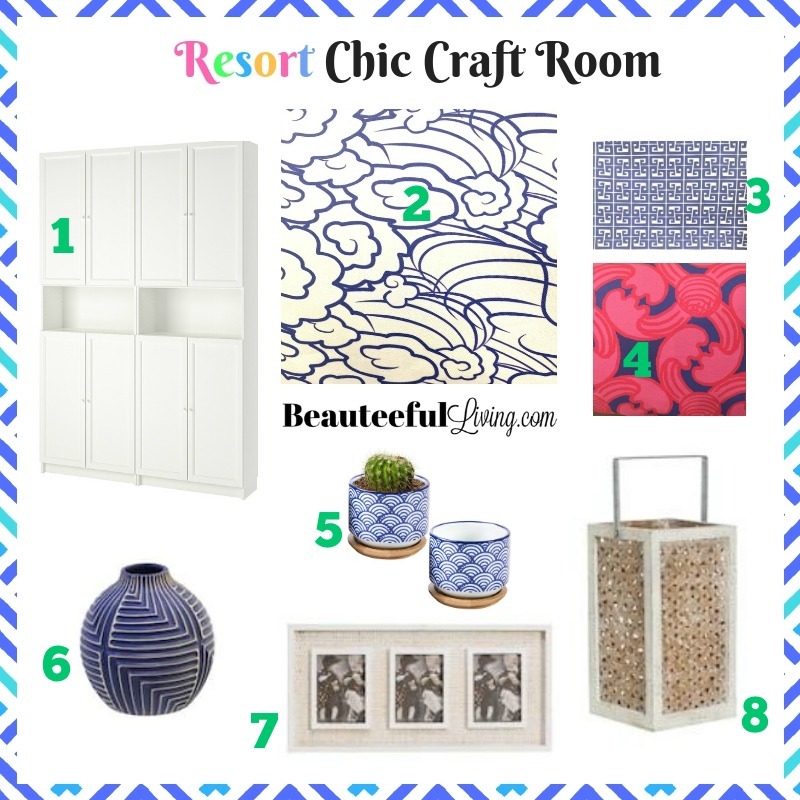 I’m really excited to share the design board for this Resort Chic Craft Room Makeover! I’m most excited to work with the wallpaper and textiles from Cynthia Johnson Fabric & Wallcovering (available at Elephant in the Room Designs). 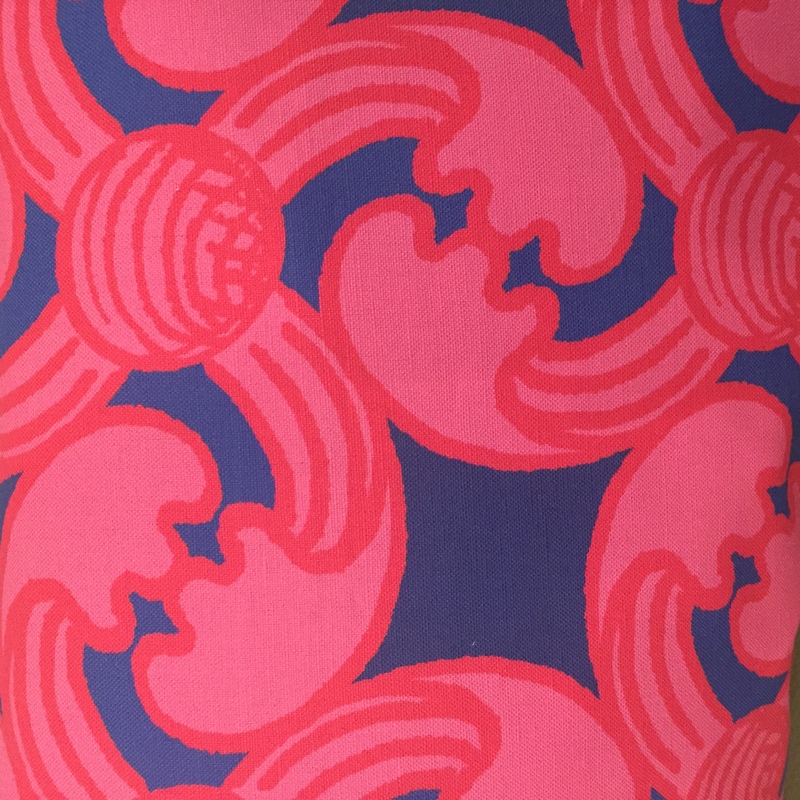 Here’s a close up of the pattern that I selected for the accent wall. 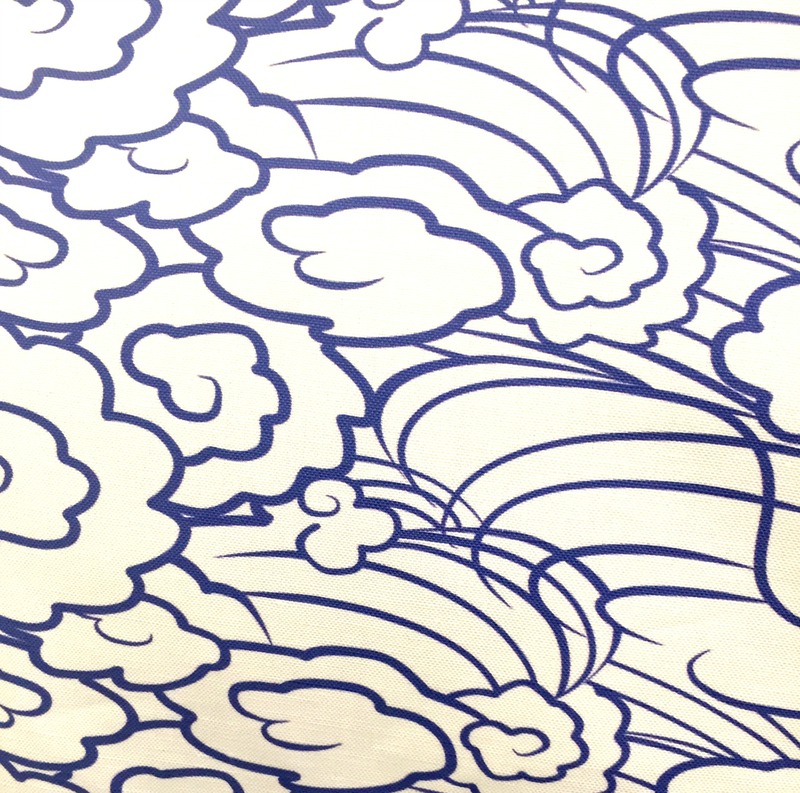 The pattern of “clouds” and “ocean waves” go perfect with the resort/beachy feel that I’m after. I also chose fabric to make a valence for my window. As you can see, I love geometric prints! Last week, I mentioned that I’ll be sharing some Craft Room Inspirational Photos with you all. Here are 2 that I absolutely love! I love how everything is neatly organized and contained. The amount of storage is in–cred–i–ble!! #eyeheartsalloverthis. 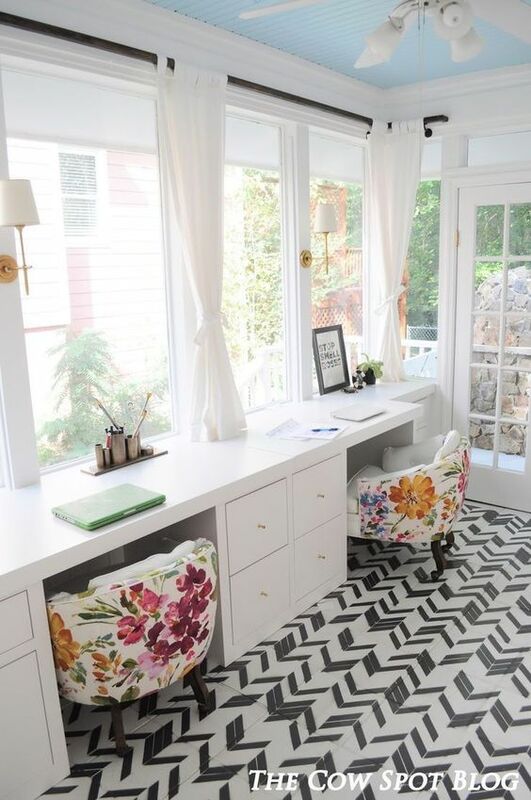 I love this for the light and bright feel … plus the pop of bold prints on the chairs and flooring. There’s so much that needs to be done in the next couple of weeks before this space is ready for styling. Big thanks to CJ, designer and owner of Elephant in the Room for sponsoring my Resort Chic Craft Room Makeover! For additonal content and sneak peeks, please be sure to follow along my Instagram and Facebook accounts. Before you go, please check out Week 2’s posts from the 20 designers here and the guest participants here. I’d love to hear your thoughts and comments on the direction of this Craft Room Makeover! That wallpaper is so fun! Can’t wait to see how things progress! I love that wallpaper! It’s gorgeous with the fabrics you chose! It’s going to be so pretty! I love your bright array of textures and patterns. That fabric is so pretty! 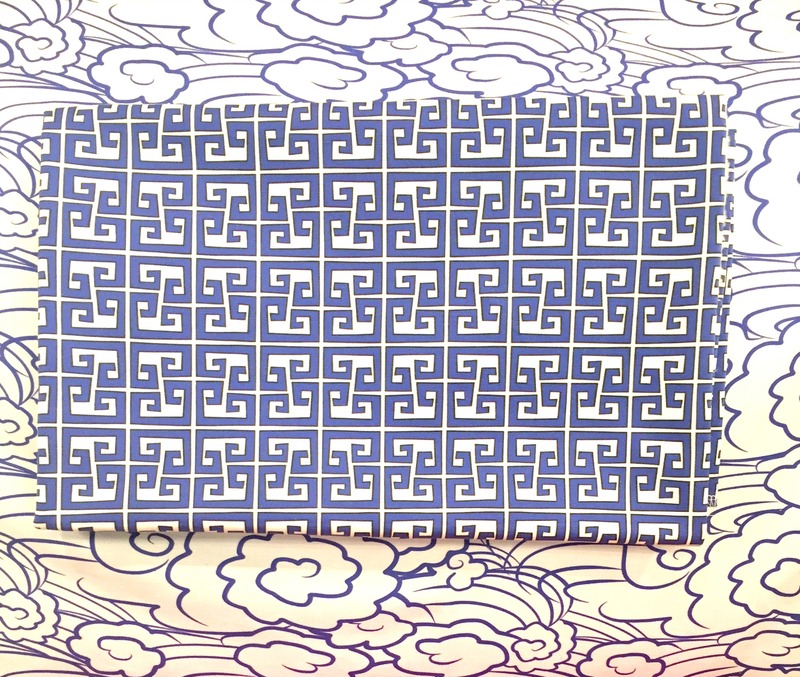 Those patterns are all sooooo pretty! This is going to be a very special room. All these patterns are perfect, I love your ideas and can’t wait to see more progress. 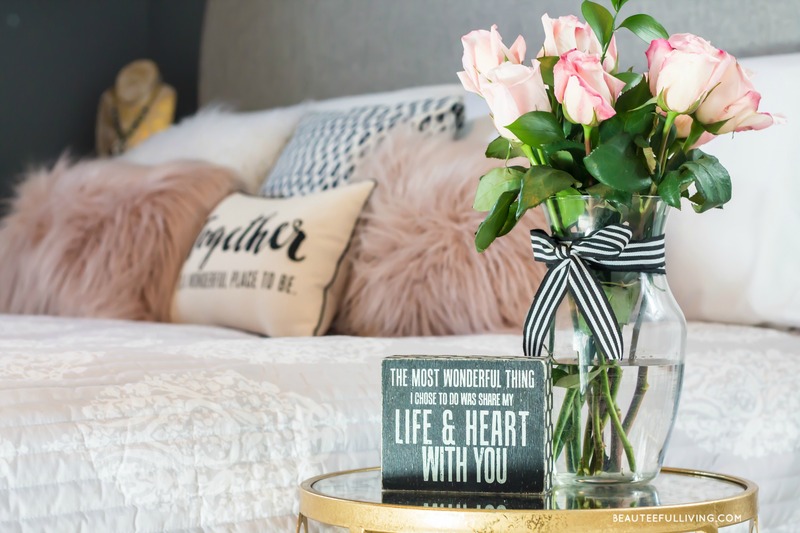 I love all the patterns, colors, and textures in you inspiration photo! Hi, Tee! Your new space will be beautiful! I love those cabinets. I can’t wait to see your reveal! Love all the blue! I never really use blue in my home, but this ORC is the first time I’ll be incorporating it more. I can’t wait to see your finished product. It will be gorgeous!! I’m loving all the blue and white options! It’s gonna look so good! A dedicated craft room is such a treat and these great patterns you’ve picked will definitely help spark creativity! 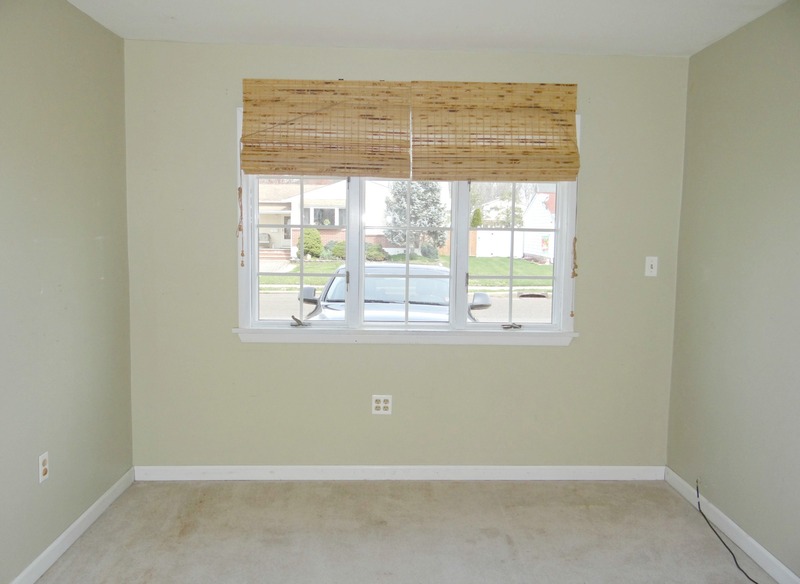 You have some really great pattern choices to really liven up this space. I am very excited to see them all together. Thanks, Jen! I love mixing up patterns! I love your wallpaper and fabrics!!! You can send all the leftovers to me!! 🙂 This space is going to be fab. I can just feel it. You’re too funny, Susie! Thanks for feedback. I can’t wait till I get that wallpaper on the wall and start projects with the fabrics.